At KBK Wealth Management, we understand the importance of anticipating and navigating life transitions. 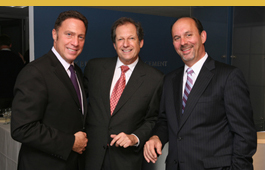 For more than 25 years, we have guided our clients with an independent and impartial approach to wealth management. As a client of KBK Wealth Management, you will experience the benefits of a boutique firm whose foundation is based on objective, expert advice.